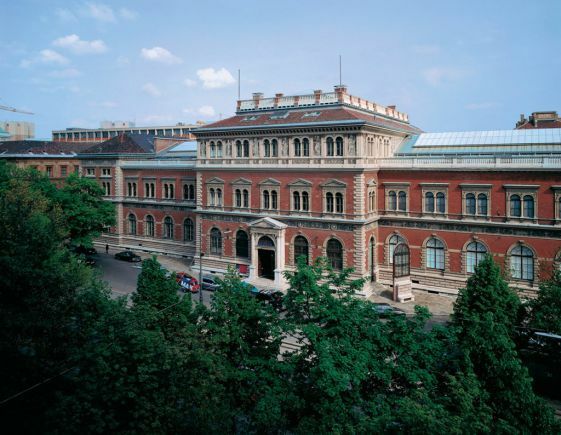 The MAK – Austrian Museum of Applied Arts / Contemporary Art – is one of the foremost museums of its kind in the world. The building located on Stubenring in the 1st district of Vienna was founded in 1863 as the k.k. Österreichisches Museum für Kunst und Industrie (Imperial Royal Austrian Museum of Art and Industry) and today houses a unique collection of applied arts, design, architecture and contemporary art. The MAK collection encompasses European and international decorative arts ranging from the Early Middle Ages to the present. The museum's main holdings include textiles, ceramics, glass, furniture and metalwork as well as exquisite objects of the Wiener Werkstätte (craftworks) and Art Nouveau. 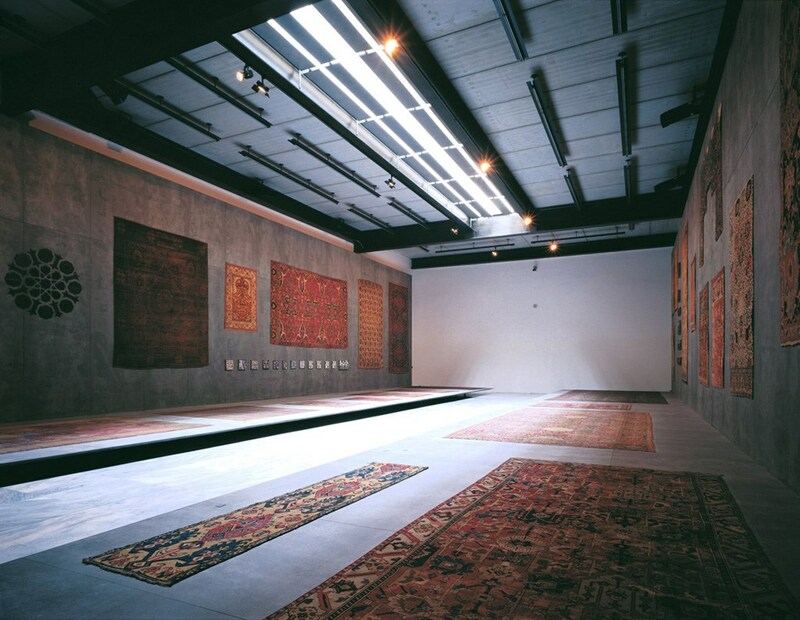 Its collection of Oriental carpets and East Asian art are of the highest international significance. 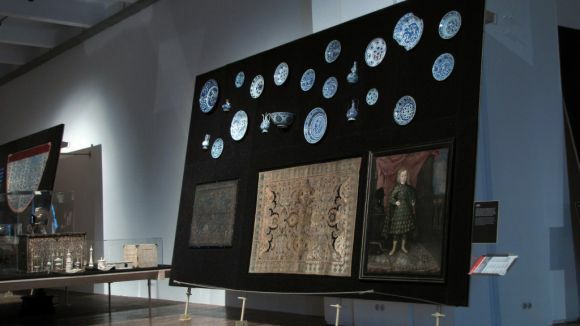 Among the objects from the Islamic world, the collection of Oriental carpets is pre-eminent, and the museum holds the largest collection worldwide of paintings of the Hamzanama from the era of the Mughal emperor Akbar the Great. Important examples of the applied arts are preserved in the MAK Asia Collection, most notably include objects from Iran and the Ottoman Empire.